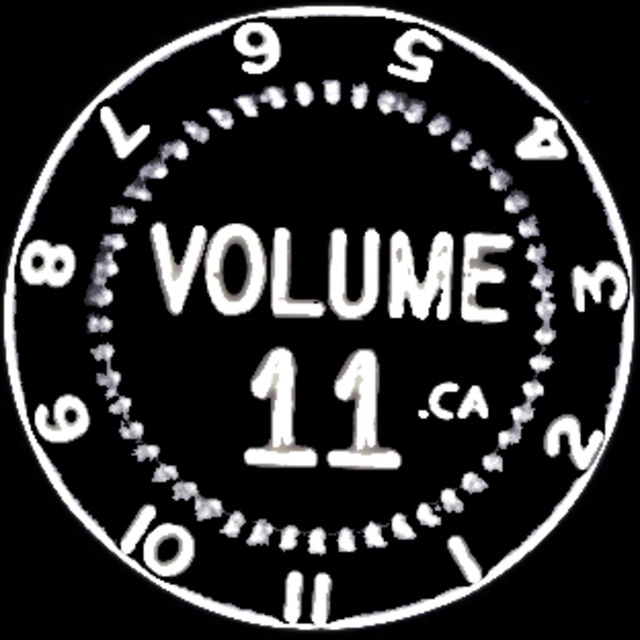 Volume 11 has been together since a few years now and we have developed a repertoire of several original songs in the rock-alt-hard rock genre. Our live performances are energetic and the musical level is pretty good. 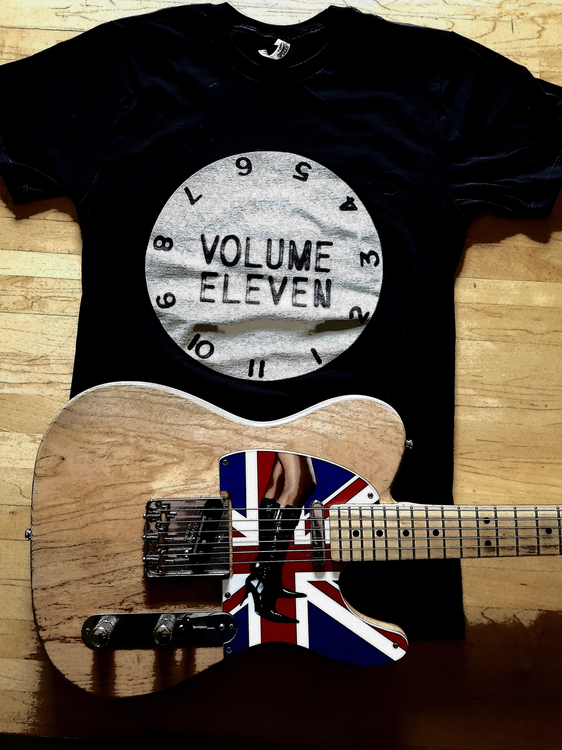 We are looking for a new solid bass player to join the band and work on current and new material. We want band members that want to have fun, yet serious, with the right attitude, a good work ethic, and interested in creating great songs. This is our tribute to a great singer and performer who left us too early. 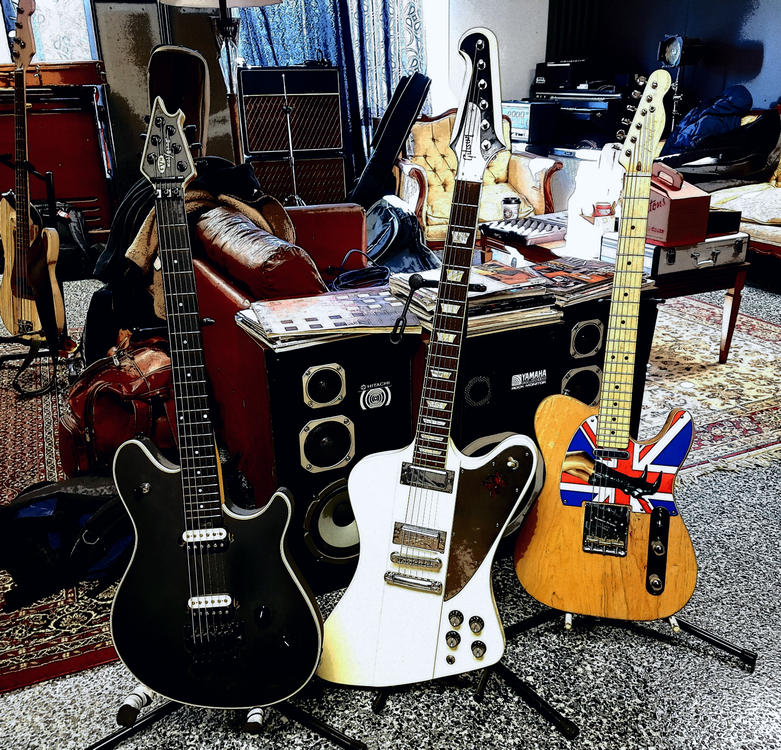 Straightforward rock guitar classic song with the right punches !